Shaun Baker Car Care is a family run business that has been established since 1989. We offer the very highest standards and guarantee a service which is second to none. 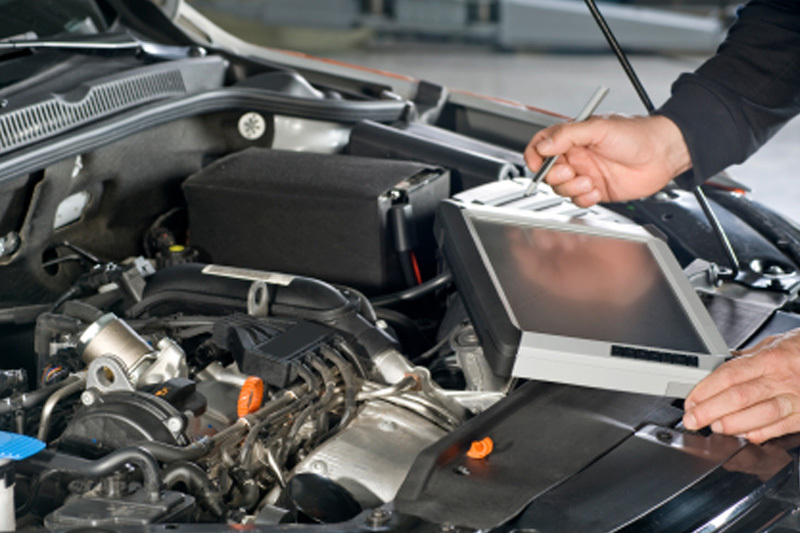 As part of the comprehensive service we provide to our customers, at Shaun Baker Car Care we have invested in the latest car diagnostics equipment and computers to cope with the on-going advancement in car electronics technology. These machines allow us to save time in finding the fault with your vehicle which means that this will save you money on labour costs.